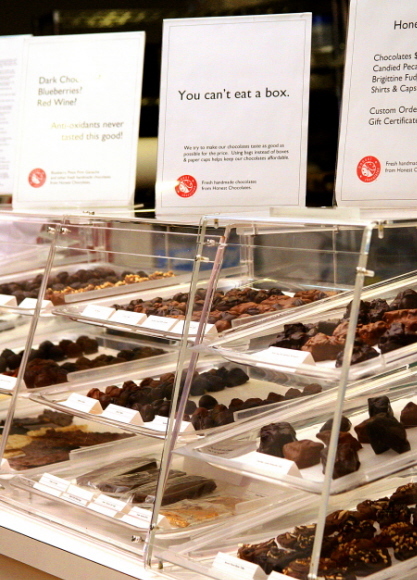 You've found the online home of Honest Chocolates fresh handmade chocolates. Please note we do not normally ship chocolates in the summertime. 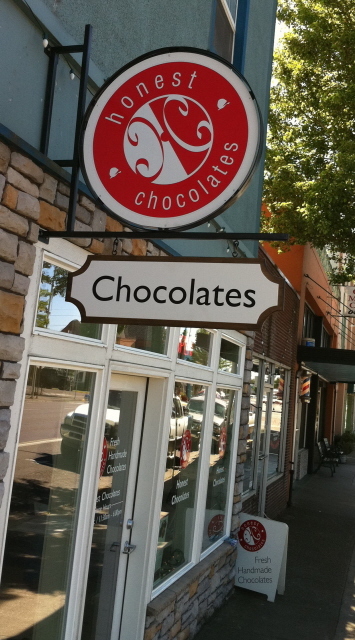 or visit our second store, in Newberg, OR. Our many thanks to SharlynDesign for the template design, site hosting, technical assistance, and boundless patience!